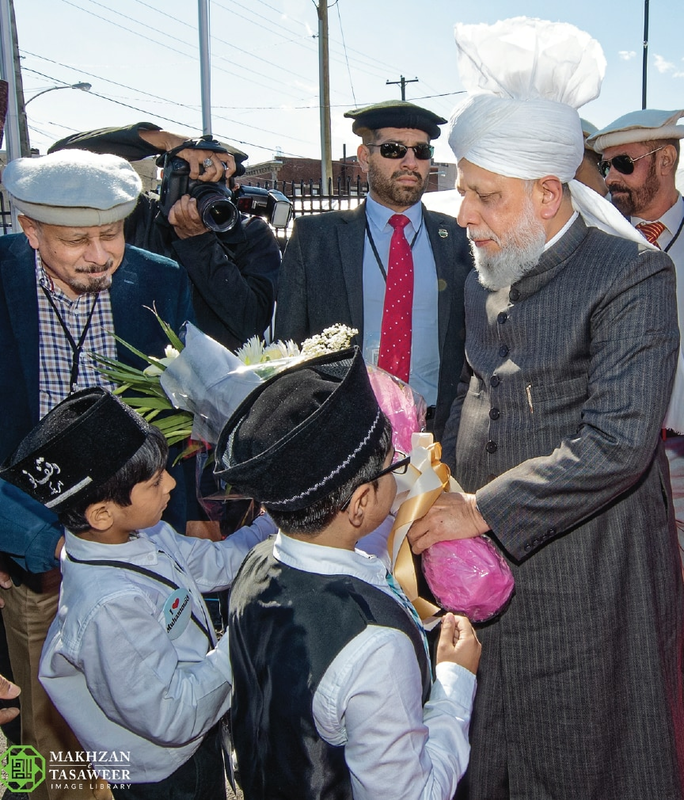 On his first visit to the city, His Holiness arrived at the Baitul Aafiyat Mosque at 1.35pm and was welcomed by hundreds of Ahmadi Muslims. Shortly after arriving, His Holiness inspected the new Mosque premises before leading the Zuhr and Asr prayers. 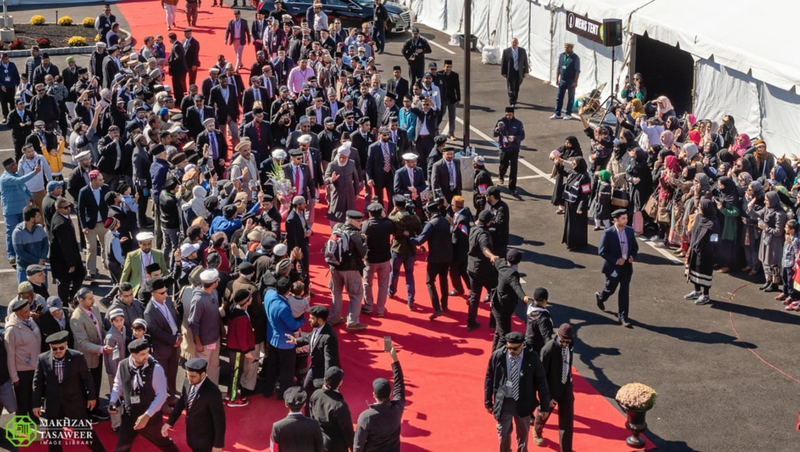 His Holiness is due to inaugurate the Mosque with this week’s Friday Sermon and is also due to deliver the keynote address at a special reception being held to mark the inauguration of the new Mosque. 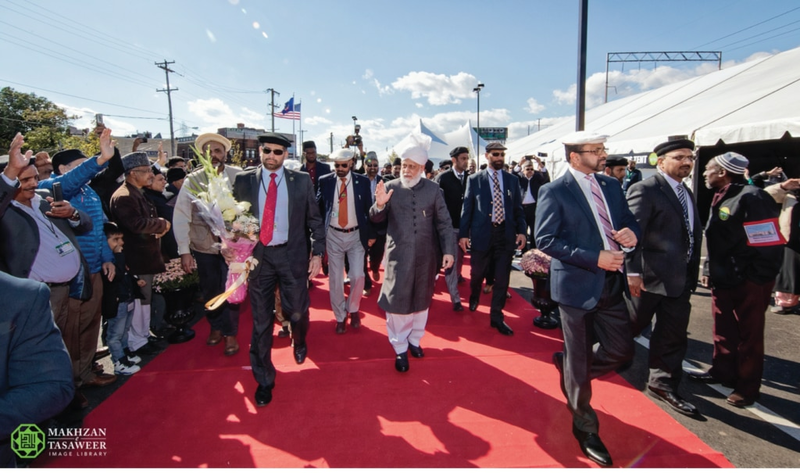 His Holiness is currently on his fourth visit to the United States since being elected as Caliph in 2003.